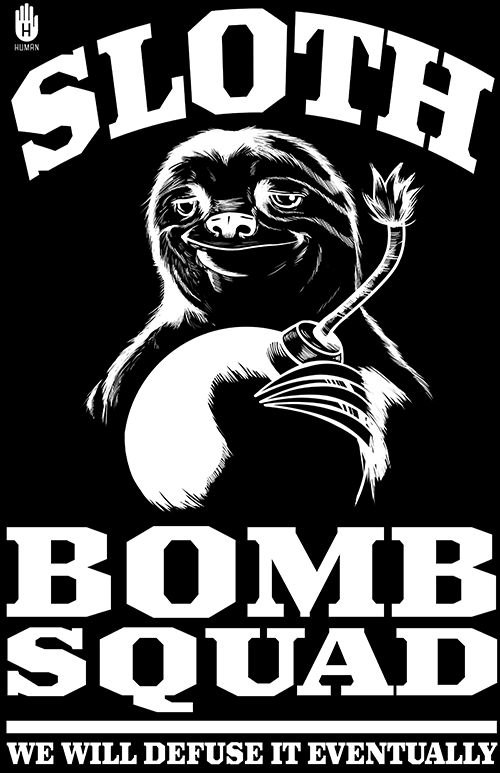 So without further ado, here they are. 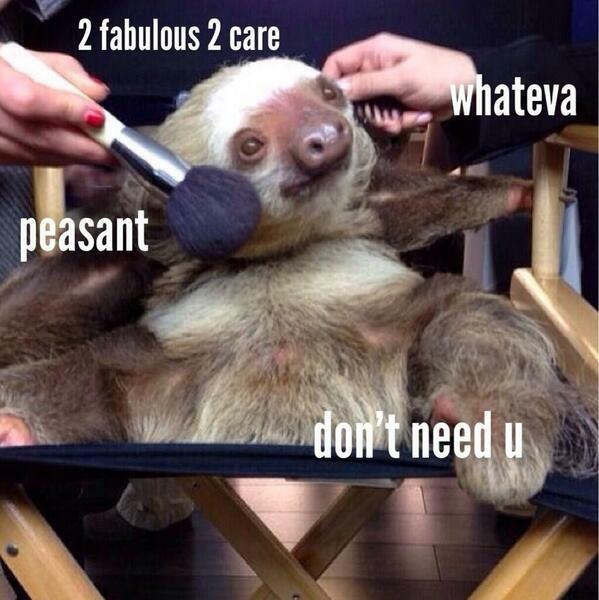 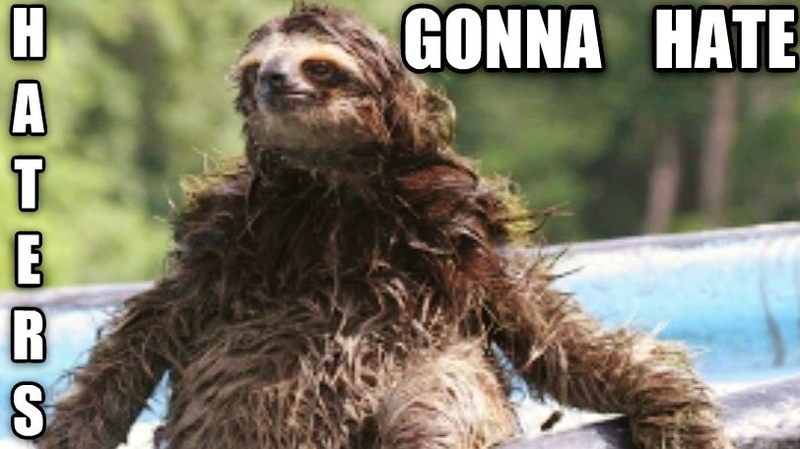 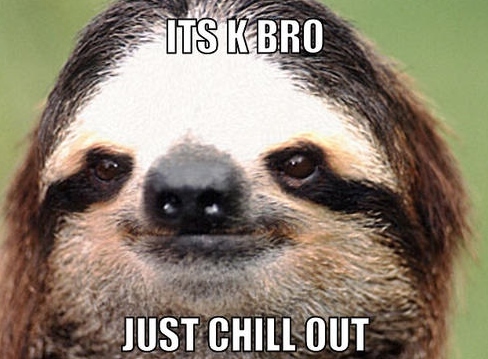 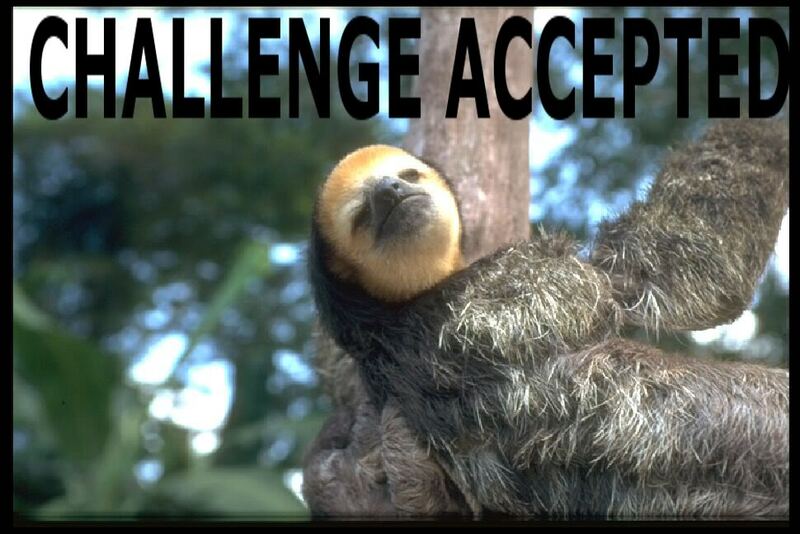 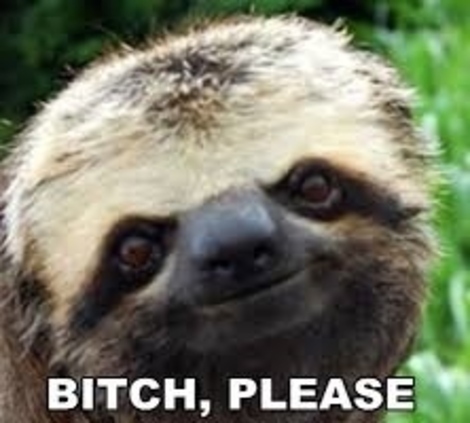 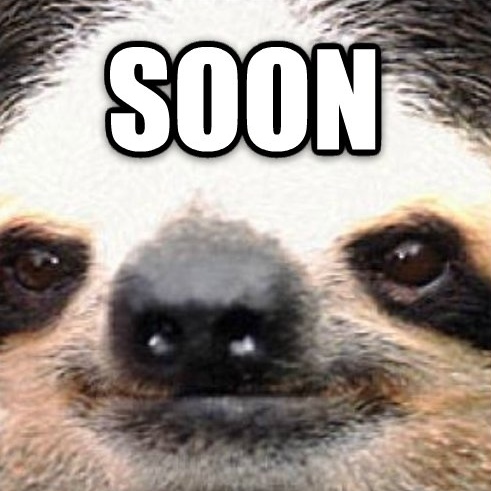 The Best of Sloths: the greatest collection of sloth memes and gifs ever assembled on the internets. 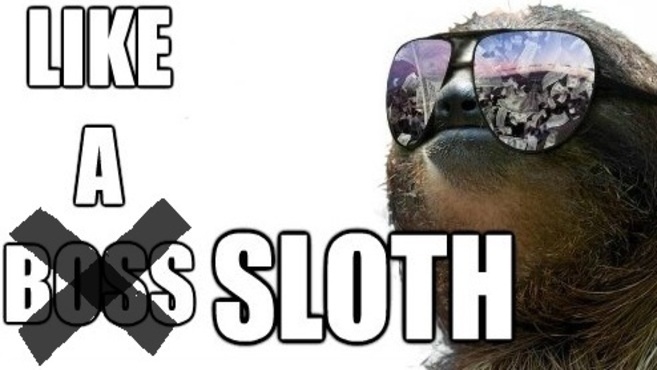 I salute the unknown geniuses who created all these wonderful things (and I also salute the sloths of course). 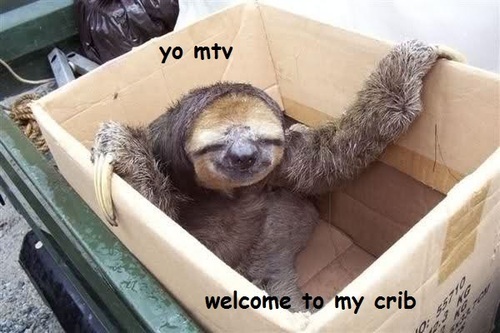 drunks sloth animated gif and meme "another beer please"
sloth meme: "yo mtv... welcome to my crib"
Well, kids. 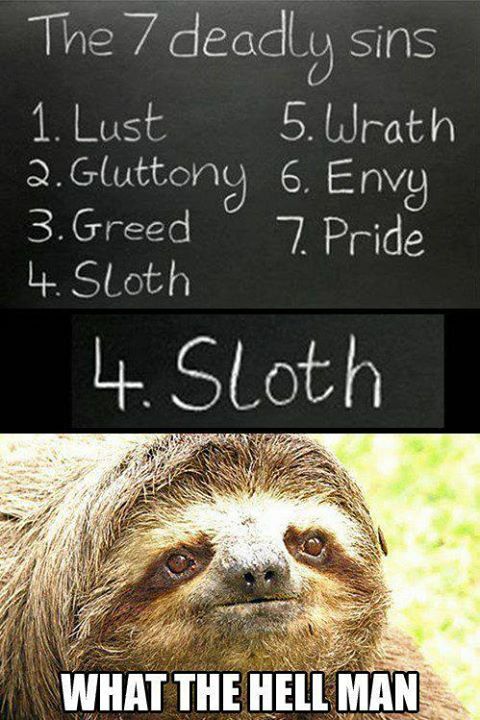 That will end our exciting journey into all things sloth. 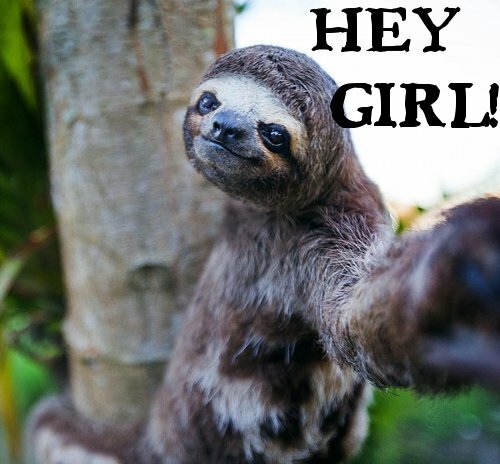 God bless you, and please remember to support your local zoo. 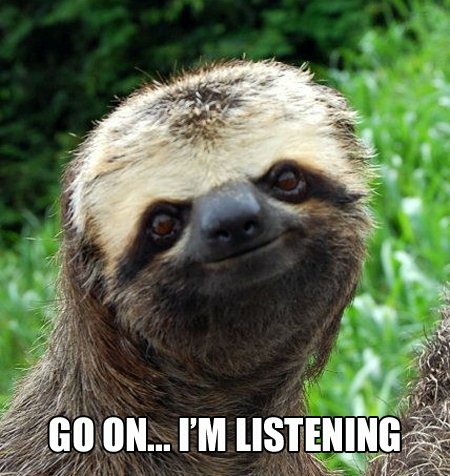 Well, the only sloth meme I really believe in is the smiling sloth saying 'Go on I'm listening'. 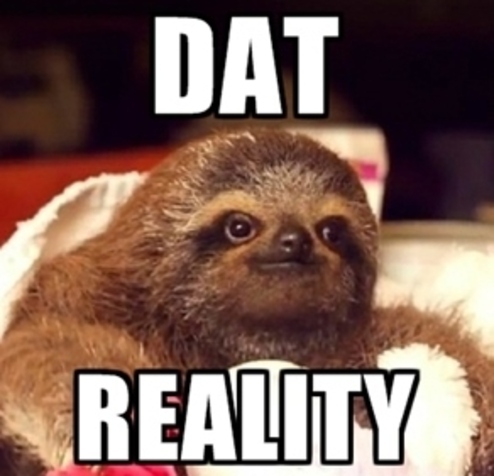 It really might be thinking that. 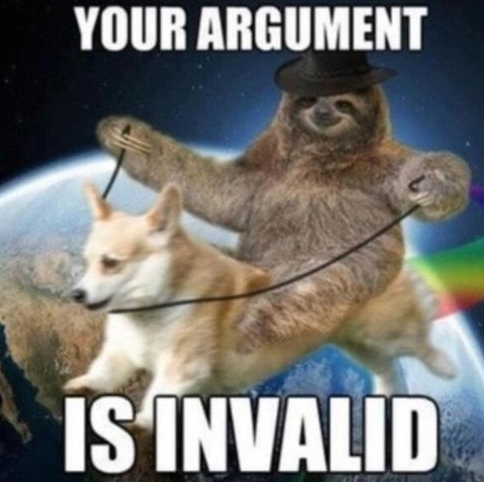 I also believe in the Gifs with no caption by default, because there's nothing to disbelieve. 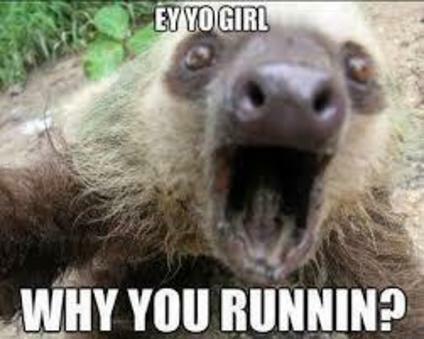 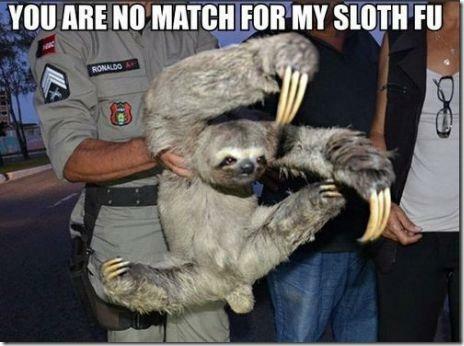 I love sloths and this has helped reaffirm my love of them. 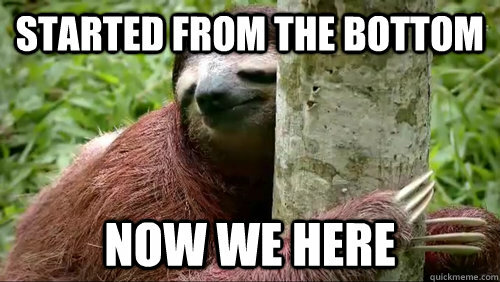 Oh god, I love sloths and I love this post.